With more than 2,000 teaching positions unfilled soon after the start of this school year, Arizona school district superintendents are employing creative short-term solutions to fill the vacancies and searching for strategies to reduce the problem in the future. About 2,041 teacher positions were unfilled by August 28, 2016, in 130 Arizona school districts and charter schools, according to a survey released by the Arizona School Personnel Administrators Association on Sept. 7, 2016. “The problem is that the pool of teachers is very narrow. It really is, so this is going to be a problem for school districts all over Arizona for several years,” said Dr. Doug Wilson, superintendent of Marana Unified School District. 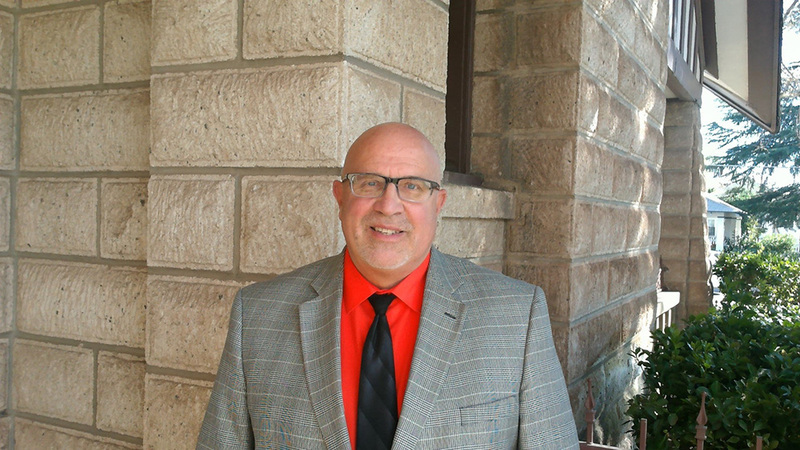 Many school districts have used long-term substitute teachers to help during this shortage, said Dr. Mark Joraanstad, executive director of the non-profit Arizona School Administrators and former Saddle Mountain School District superintendent. 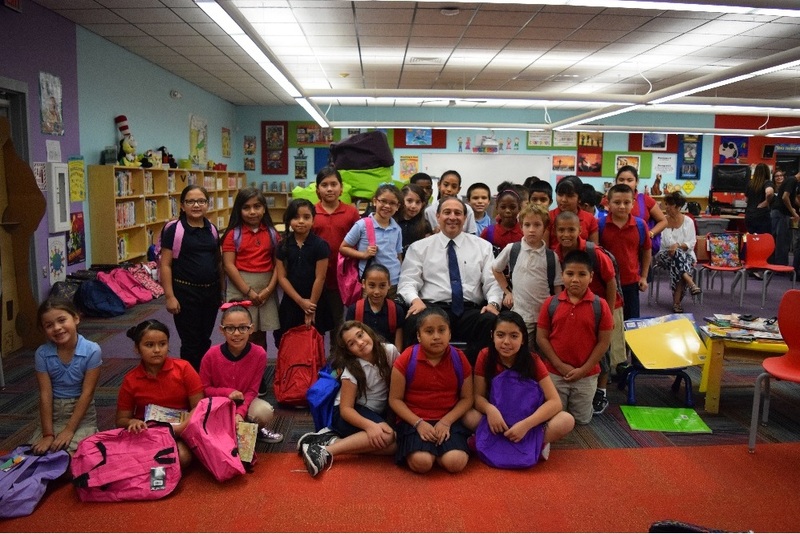 Murphy Elementary School District has used certified long-term substitutes to fill some positions as it seeks certified teachers to fill open positions, said Superintendent Dr. Jose Diaz. 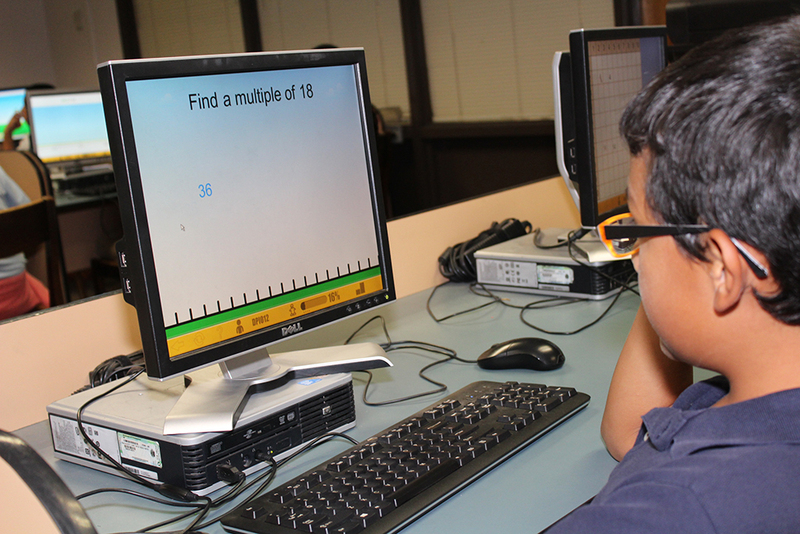 The district provides long-term substitutes with focused training in English/language arts, mathematics and English language development before they enter the classroom as well as further training throughout the school year, Diaz said. “We are dealing with it (the shortage), and it’s obviously on all our teachers’ thoughts right now,” said Bryan Fields, superintendent of Joseph City Unified School District. The elementary and junior/senior high schools in Joseph City Unified are using some long-term substitute teachers as well as certified teacher interns who have a college degree and are completing the requirements for an Arizona provisional teaching certificate to fill some open positions, Fields said. In Pima Unified School District, using people who have an emergency certificate is “one way we’ve met the need,” said Superintendent Sean Rickert. An emergency teaching certificate is valid for one school year and allows a person with a bachelor’s degree and a valid fingerprint clearance card to enter into a teaching contract with a school district or charter school that verifies that an emergency employment situation exists and that a highly qualified and employable candidate was not found. 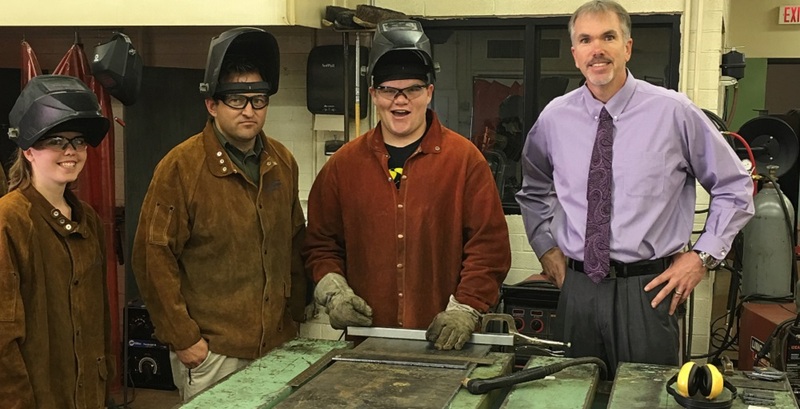 From left to right: Joseph City Junior/Senior High School student Heather Foster, welding teacher J.C. Hansen, student Ben Spurlock and superintendent Bryan Fields in front of the school’s plasma cutter. Hansen took an alternative pathway to teacher certification teacher. The district also has a program in place to identify community members who are interested in becoming certified teachers and has encouraged them to begin or complete their teacher training, Rickert said. Other school districts are creating multi-age classrooms in response to the shortage, Joraanstad said. 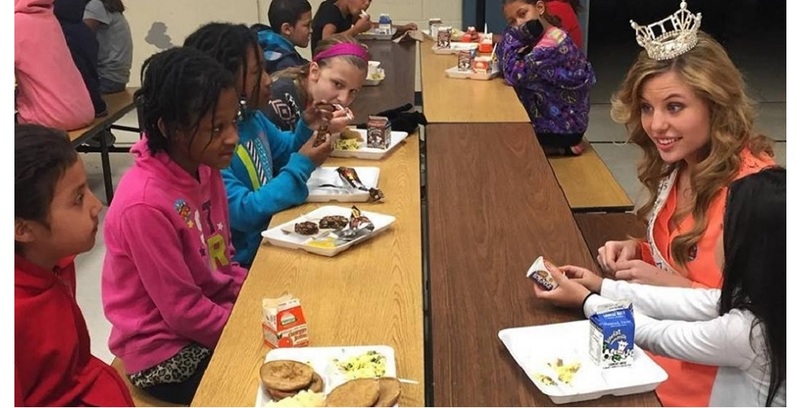 “If you have two third-grade classes and two fourth-grade classes you’ll convert to three classrooms and make one a third- and fourth-grade combo,” Joraanstad said. But what it comes down to is that “there are no really good solutions,” Joraanstad said. 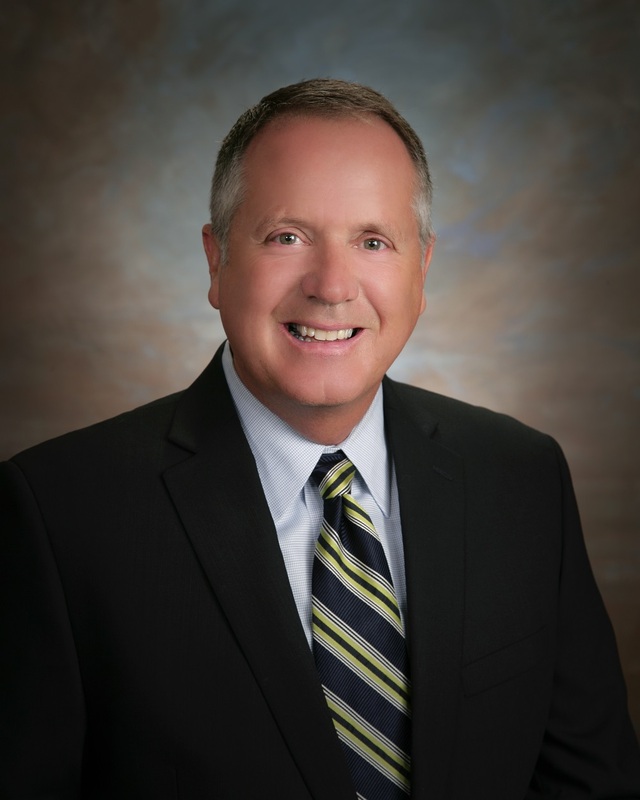 Dr. Doug Wilson, superintendent of Marana Unified School District. Some school districts, like Marana Unified, are offering extra pay for hard-to-fill positions. “What we did last year, some of my colleagues in neighboring districts are not too pleased with our incentive, is we offered a $10,000 stipend for high school teachers in positions we were having difficulty hiring for,” Wilson said. Wilson said they have trouble finding special education and language arts teachers, and decided to offer the incentive after three mathematics teachers left in the middle of the year. “It’s market driven at this point and we have to be more businesslike about what the market is. We have to respond to that and offer incentives, so that’s what we did,” Wilson said. Liberty Elementary also offers stipends – additional money added to the base salary – in hard-to-fill areas like science, math and special education, Rogers said. “I think the solutions to the teacher shortage are much deeper than our compensation,” Rogers said. Other districts work closely with universities’ teacher preparation programs. Parterning with teacher preparation programs is key, said Sandvik. “We’re trying to partner with them to look for substitute programs and anything that we can do to eliminate the barriers they need to overcome to help them become certified,” Sandvik said. 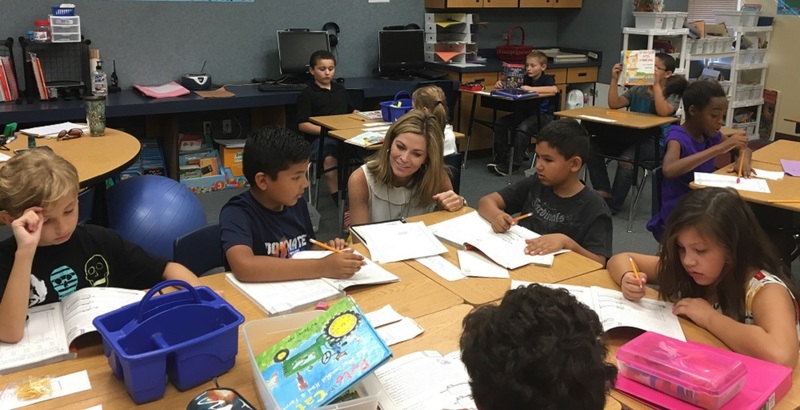 A group of National Board Certified teachers in Cartwright School District leads a mentoring program that prepares established teachers for supervising student teachers and provides support for student teachers, said Superintendent Dr. Jacob A. Chávez. The group uses a co-teaching model, where one teacher leads student instruction and the other provides student support. The established teacher and student teacher shift roles depending on the lesson’s focus and the students’ needs. “This training from our National Board Certified Teachers, who are some of our best teachers, means they’re getting expert help,” Chávez said. Many districts recruit teachers from other states. Cartwright School District recruits from about 40 universities across the country, Murphy said. 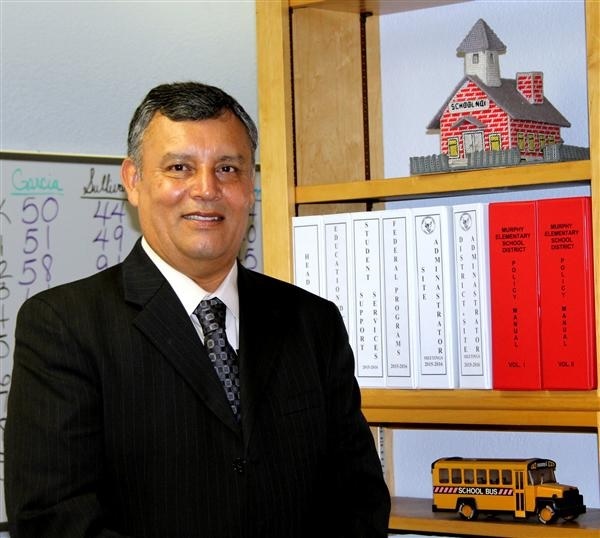 Jose Diaz, superintendent of Murphy Elementary School District. Liberty Elementary has stepped up its out-of-state recruiting efforts, Rogers said. Murphy School District recruits teachers through websites, from Arizona universities, job fairs in Detroit, Michigan, Minnesota universities, and uses Careers First and One Teacher to find certified teachers nationwide, Diaz said. “We went through two companies in the past month and we found 11 certified teachers, and that’s for special education,” Diaz said. In many rural areas, districts have found that growing their own teachers from people who already live in the area is more likely to provide them with a satisfied employee for a number of years than recruiting people from out of town or out of state. All of these efforts just address the short-term issue of trying to ensure a highly-qualified, highly effective teacher is in each classroom during the current teacher shortage, Rogers said. “The long-term issue requires a lot more attention in terms of the funding of schools, what we pay teachers, and opportunities for career advancement,” Rogers said.